During the Christmas season, there is the ubiquitous question of what to buy for the many different people in your life — from immediate family to the colleague you see in the break room during coffee breaks. Picking out gifts that people will value is tricky, but fortunately, a book can be the perfect gift for literally anyone! The Beehive Press is a Southern book publisher in Savannah, Ga., making it possible to give a book while also shopping local. 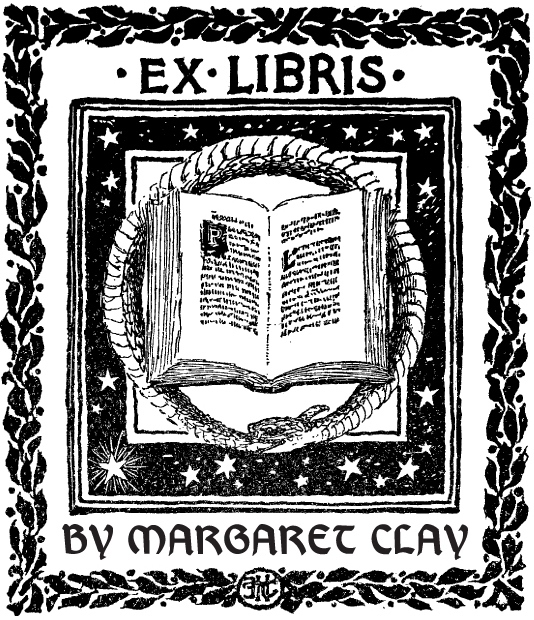 The Beehive Press specializes in immortalizing Southern literature in beautiful editions. 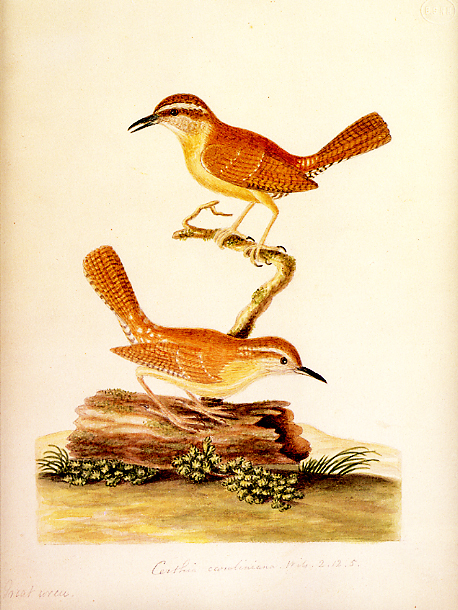 Their books range from Southern classics to books on architecture, history and even nature –– such as the new limited edition of John Abbot’s Birds of Georgia, featuring the very first publication in book form of any of his bird drawings. John Abbot was born in London in 1751 but moved to Virginia in 1773 to further his study and artistry of entomology as well as ornithology. 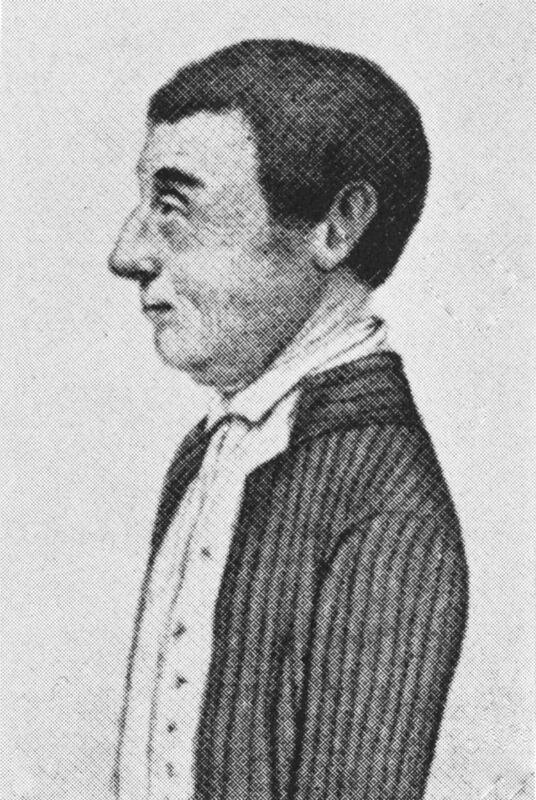 Three years later he moved to Georgia whereupon he served as a private in the Third Georgia Continental Battalion in the Revolutionary War. Following America’s victory over the British, he was endowed with a plantation of several hundred acres and taught school. 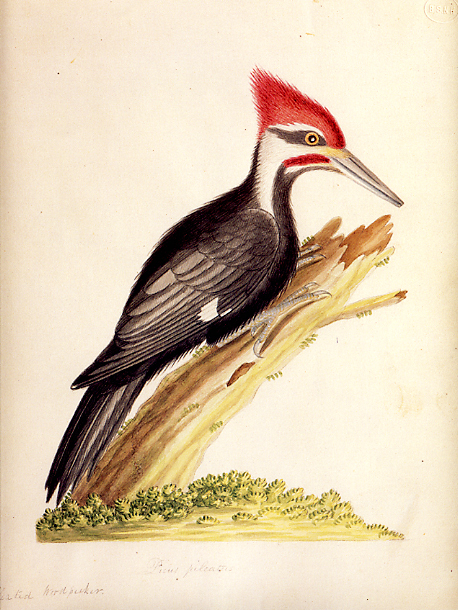 A contemporary of John James Audubon, Abbot spent more than 60 years collecting and drawing the birds and insects that he found in southeastern Georgia, documenting them with beautiful watercolors. His work can be found at the Natural History Museum in London, the British Museum, Houghton Library at Harvard, and Johns Hopkins to name a few, as well as at our own USC. This new volume published by The Beehive Press is elegantly bound in linen and is also presented in a linen slipcase. As the birds of eastern Georgia nicely overlap with those of central South Carolina, these 25 watercolors from the Houghton Library collection showcase our favorite local birds beautifully. They are presented as exact reproductions in both color and size (about 10 x 12 inches). and being outdoors. The Beehive Press also has a lovely selection of other fine editions, all which cherish Southern history.